Alec Jordan of the Scottish Coastal Rowing Project tells me that he received the 19th order for a St Ayles skiff kit this week. Nineteen St Ayles skiff building projects in less than a year reflects a fantastic explosion of interest in the SCRP project since it began. 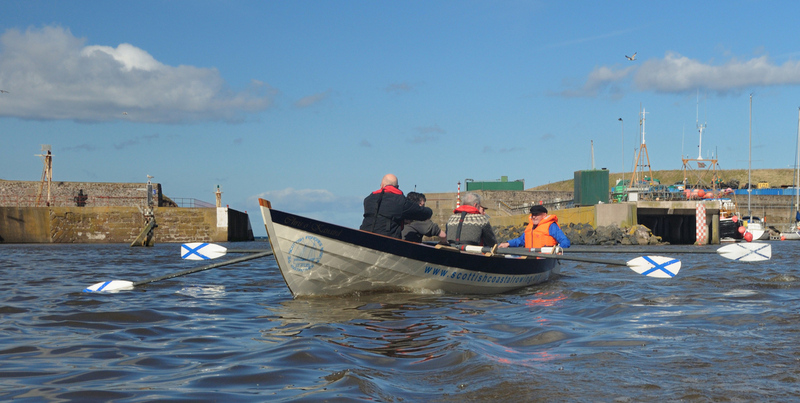 See my post about legendary small boat designer Iain Oughtred drawing the plans for the St Ayles skiff for the Scottish Coastal Rowers here: Iain Oughtred draws the boat that will bring coastal rowing races back to Scotland. It appeared only in July last year! 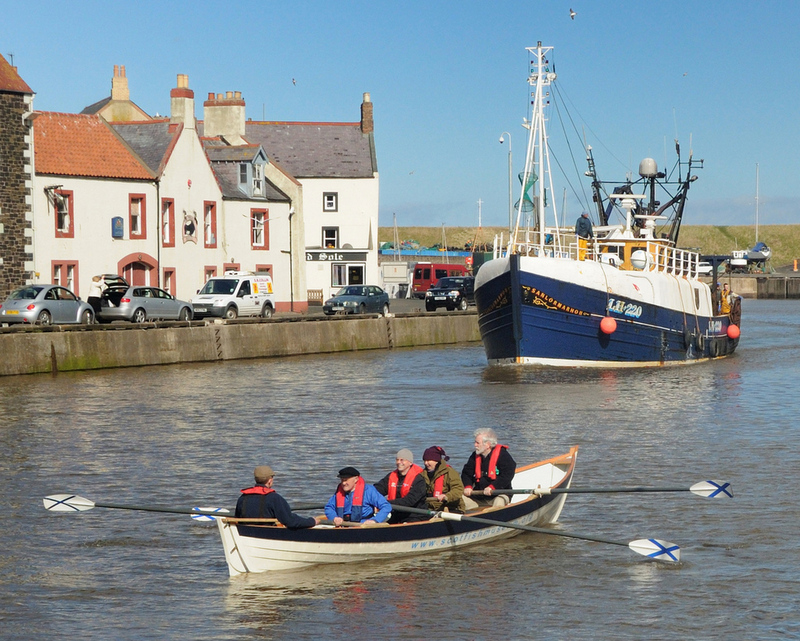 Alec, whose business Jordan Boats makes up the kits, says that planning is well underway for the first regatta at Anstruther on 29 May, and that seven or eight completed boats are expected to be ready and on the water for the event. He’s careful to observe that some of the teams won’t have had much time to practise rowing by that time and however, and suggests the standard of the rowing should be a little bit higher by the time of the Portsoy Festival four weeks later, when there may be even more of the new boats competing. Other news this week is that the first official women’s crew from Anstruther will have had its first practice.